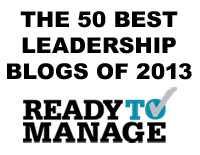 If you search the terms, “vulnerable leadership” or “vulnerable leader,” you will find some good articles, such as those here, here, and here. Clearly, they explain, there is a distinction between a weak leader and a vulnerable one, a person who runs away from mistakes and insecurities, and one who is flexible, can learn, and is able to apologize. We can think of the moments when we are most hijacked by our emotions, when we feel most under attack and therefore most vulnerable, as critical choice points — either we defend or we respond. When we are most defensive, we may not like to think of ourselves as choosing at all. Our need to react can feel very much automatic, a product of a hijacked amygdala. Responding is the product of a more conscious intervention in our own defensive system, and can involve some of the steps listed in the diagram above, including slowing down, reflecting rather than blaming, detaching from what is being threatened in us, surrendering to the situation, learning from it, and coming out the other side with a renewed sense of affirmation — for self, others, sometimes even life itself. The question I ask is why anyone would choose to respond rather than simply defend? Afterall, responding typically involves a much deeper personal journey and often some pain, sometimes a genuine reinvention of self after experiencing some very hard emotions. Alex Todd makes a very plausible connection between vulnerability and trust with his notion that “Trust is a person’s willingness to accept (and/or increase) their vulnerability by relying on implicit or explicit information.” (See this article by Alex regarding online trust for this definition and its context.) While I may not be using the connections between vulnerability and trust in exactly the same way Alex would, what I like in this definition is the idea of “willingness.” Willingness means we make a choice, and that we can do so knowing that we are vulnerable. 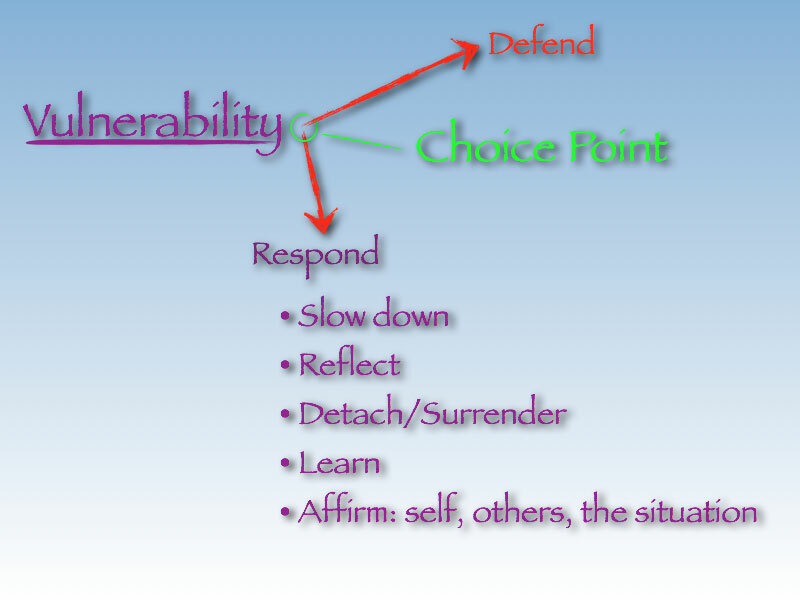 We can even make a choice to increase our vulnerability, and I would say that is absolutely the essence of turning from defensive to responsive behaviors. I think of one of my favorite leadership stories, one I’ve told before of a CEO, a friend of mine, who was given some tough information about his conduct. One of his reports pulled him aside to tell him that something he’d said at a meeting could have sounded racist. The messenger was an African American manager who reported to him. The CEO, instead of defending his remarks, claiming his good intentions or otherwise explaining away this awkward moment, invited more information, and with the manager’s permission later highlighted his messenger behavior at an all staff meeting for the company. The CEO said to everyone that he regarded the manager as a “hero of the company,” who through his acts exemplified exactly the kind of “speaking up” culture the CEO wanted to foster. Then the CEO went on to encourage anyone else with feedback about his behavior to share it with him privately. A number of people came forward later to do so — and he learned a great deal. What is it, I am asking, that enabled the CEO to respond rather than defend? Why would he “go there,” risking his own self-concept? He chose to be vulnerable, and to increase his vulnerability. He chose to rely on the notoriously subjective perceptions and experiences of the people with whom he worked, risking his own sense of self-esteem. Did he do this from necessity? Did he do this as a reflection of his own self-confidence? I will ask my friend one day, and get his answer, but I suspect that it might not help you or I to know. The question is why we might do the same in any situation where we are inclined to defend instead of listen. I can only answer for myself that there seems to be some implicit value in the journey. The journey may be through a kind of personal underworld. And the value seems to be one of transformation or the acquisition of wisdom or to otherwise bring something of value out into the world. I have a feeling it’s not about making ourselves or our companies more profitable, at least not directly or immediately. I have a sense that the motive, at least for me, is the experience of the truth and living in a way that’s grounded in the truth. But I would also add that if our own personal defensiveness sets the limit for our own personal growth, for our learning about ourselves, for our capacity to see the need and to reinvent ourselves when it is called for, then our personal defensiveness must serve in an identical way as a painful limit on the entities we say we want to lead. Technorati Tag: Choices. Link to blog posting. Link to Oestreich Associates website. Dan, thank you for creating a forum to discuss the role of vulnerability in leadership. I agree with you that being defensive is the opposite of being vulnerable. I am not so sure I would call the related choice to “respond.” Instead, I would be more inclined to call it “acknowledgment.” A response can be offensive (the aggressive form of defensiveness), while acknowledgment is an act of acceptance. The reason people become defensive is because they feel threatened. Often the reason they feel threatened is because of their own, personal view of the world (their “personal underworld”). We all have a build-in set of assumptions about how the world works and the meaning behind every observed event and action. However, our views are only our interpretations of reality, and thereby subsume facts of what actually happened. So vulnerability is also about acknowledging your inner voices as being simply your defensive reflexes that stimulate your imagination, and putting them in perspective relative to what actually happened. I believe winning that inner battle is the prerequisite to being able to accept reality (what actually happened) without feeling compelled to “respond” (defensively). This is also the prerequisite for initiating the virtuous spiral of reciprocity required to build trust. Finally, I’d like to address the bigger question of the value of vulnerability. Vulnerability is the prerequisite for sociability and survival of most species. Without it we would eat our young. Vulnerability is therefore also the ultimate moral stand. Heroism may be the ultimate act of vulnerability. Alex, thanks for your great words of wisdom. Wow, to identify the right words — respond vs. acknowledge, for example — is so tricky. I absolutely agree, “respond” could also sound defensive. It all depends! And often on that inner world and the interpretations that spill forth so easily, as you say. And I also agree there are times when we believe we know the truth about what has happened, and yet are lost in the vortex of our emotions. Would we do it any other way? No, we think we are always guided by the truth. So vulnerability in this context means acknowledging that one form of truth might be trumped by another — and I believe we are more likely to do that when we are in touch with our own patterned reactions. When we begin to recognize those patterns and begin to question them, and we notice the curious unifying factor, “me,” in the interpretation of events, an opening can occur. The only thing I would wonder about in your description is the notion of “battle.” Battles are time bound and win/lose. What part of any of us might say, “That battle has been won. Now I stand above my inner world?” In this sense, I guess I would prefer the notion of a continuing journey, an understanding that the “battle” is never entirely won, and the choice to keep going into the forest that is essential to learning. At least in my own experience, it’s when I think I have acted most heroically or I believe my heroism is unappreciated or otherwise under attack that I am most in danger of self-deception. It is when I think I have been vulnerable as a moral stand that I am in danger of the very inflation I seem to stand against. This is not to contradict your statement at all, Alex. It’s just to acknowledge the actual complexity of what I believe you are saying. We are vulnerable, even as we try to understand the depth of what it means. @Michael Piper. Mike, my friend, it’s grand to hear your karmic reminder of how some leaders do think. We have all experienced people who manipulate, or seem to, by keeping others off balance. But of course this does not come across as leading at all, but as power-tripping, and it has the impact of creating fear and intimidation, not allegiance and support. So my answer lately is not try to think of some clever way to reply but simply to do what Alex has noted above, to acknowledge, in an internal way to myself, refocusing on what it is in me that’s susceptible to being thrown off balance. Great post. You win a lot more respect by opening up to followers than trying to remain a hidden, idealized form. David, thanks for stopping by! Yes, that “hidden, idealized form” certainly doesn’t do much except create ambiguity into which people are likely to project all kinds of things. The Wizard of Oz effect. It’s important that leaders know how to come out from behind the curtain. Thanks, Dan, for this. I especially like your graphic above. Interesting that I wrote a post the very same day on the very same topic, and it seems (as I say in the post) that vulnerability is up in many difference spaces. I linked this to vital need to come to grips with the systems blindness from which we all suffer. 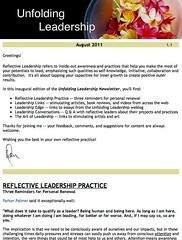 If you are interested check out – http://interactioninstitute.org/blog/2010/09/23/vulner-ability. Thanks again for this thoughtful piece! Hi Curtis — A little synchronicity, I’d say. But I also suspect vulnerability is on many peoples’ minds these days. It is a vulnerable time. For those of you reading these comments, be sure to continue with Curtis’ great article. I love the lead-in quotation from Gary Jemsek: “The process of coming to terms with vulnerability is one that necessarily shifts a person’s values focus to one that emphasizes self-transformation and interdependence.” Thanks, Curtis! Thank you for the post! Awesome. The problem is who wants to slow down these days?! Asking a leader who sets him/herself on fast track to slow down is like blocking their way. 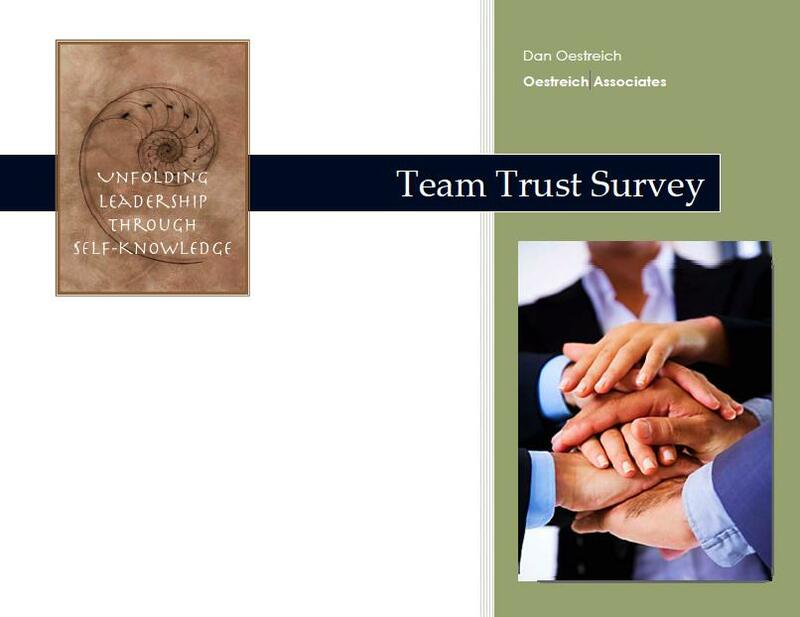 Competence without acknowledged vulnerability makes a leader (or a person) strong,but stiff, and lose authentic connection with team members. These days everyone can see that’s fake strength, not leadership. Liping — yes, it’s certainly possible that a person might feel blocked by “slowing down.” But there is an old phrase related to organizational change (from Herb Shepard) that remains relevant these days: “Go slow to go fast.” A leader who chooses to push ahead can end up going slower in the end because of all the resistance he or she generates with others, resistance that might well have been overcome with a more vulnerable, open approach.